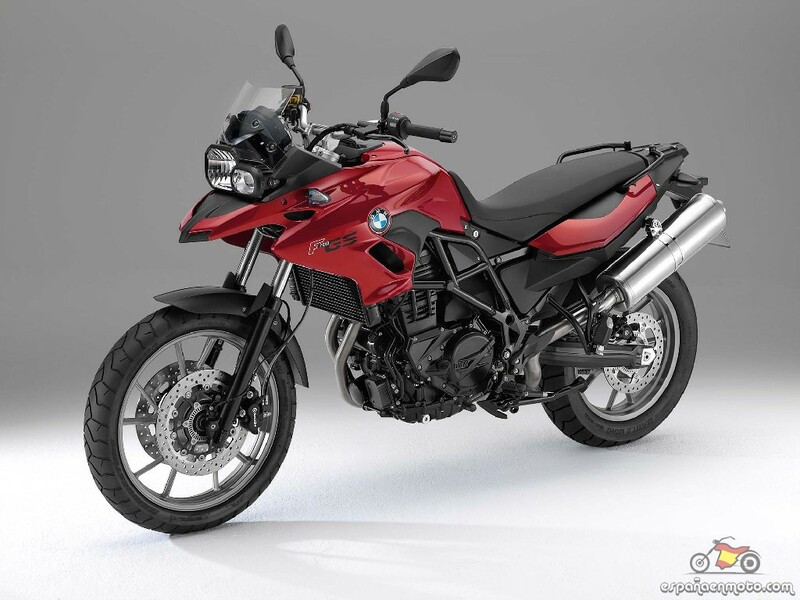 The BMW F 700 GS is the "civilized" version of the 800GS. 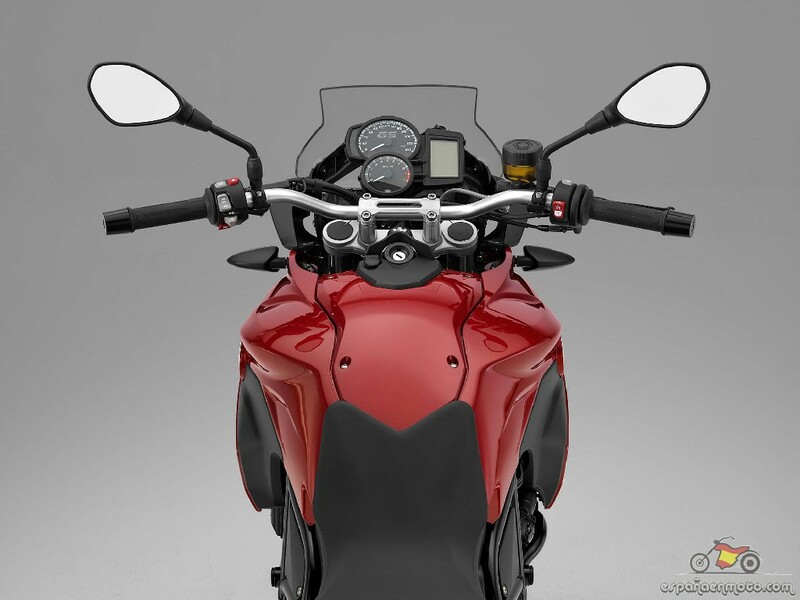 Although the engine is the same, the F700 offers 10 hp less, but engine has a little more torque, making it even smoother. 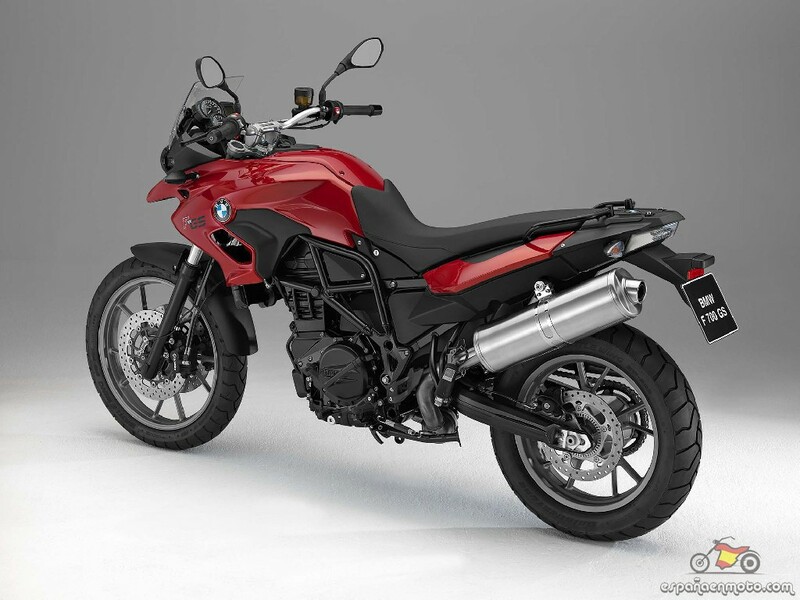 But really these 10 hp are barely noticeable, as the F700GS has enough power to ride up and down mountain roads. 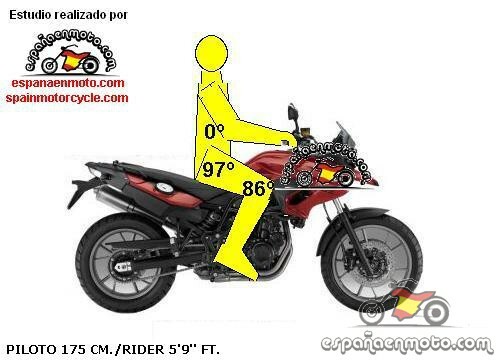 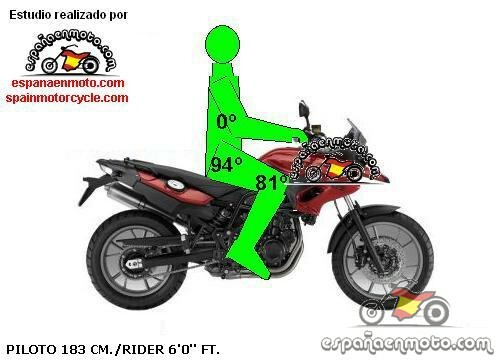 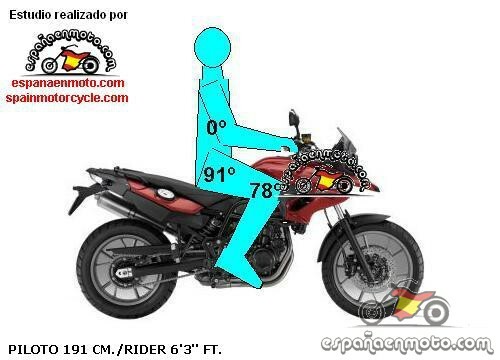 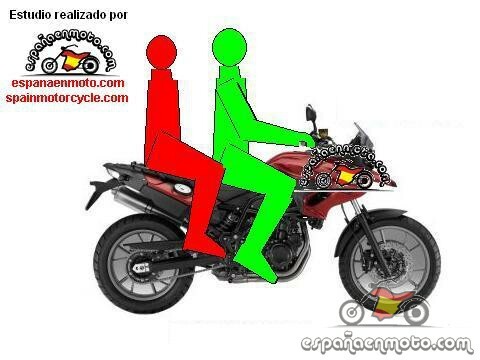 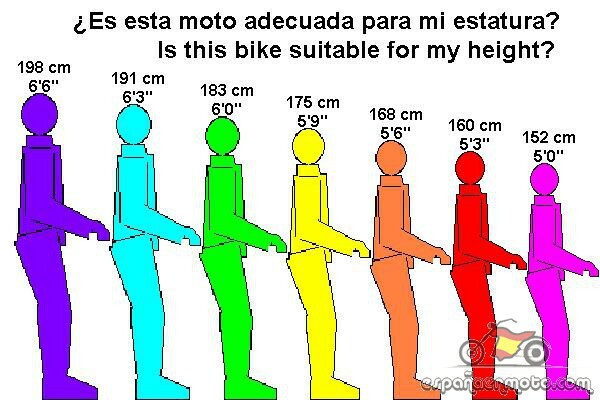 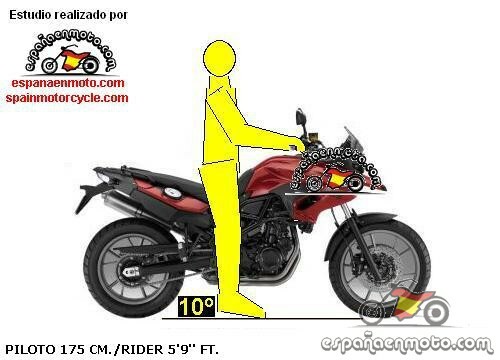 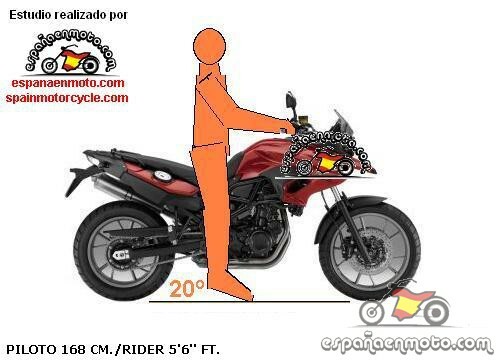 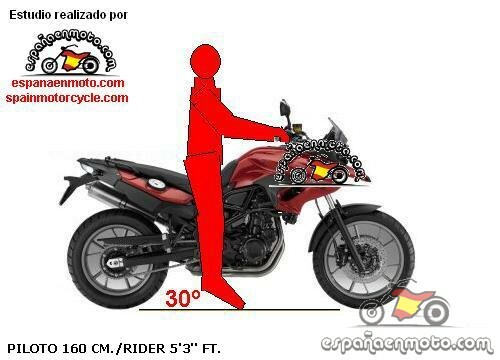 On the other hand, still being a high bike is 6 cm lower than 800GS, and that is to appreciate if you measured less than 185 cm.